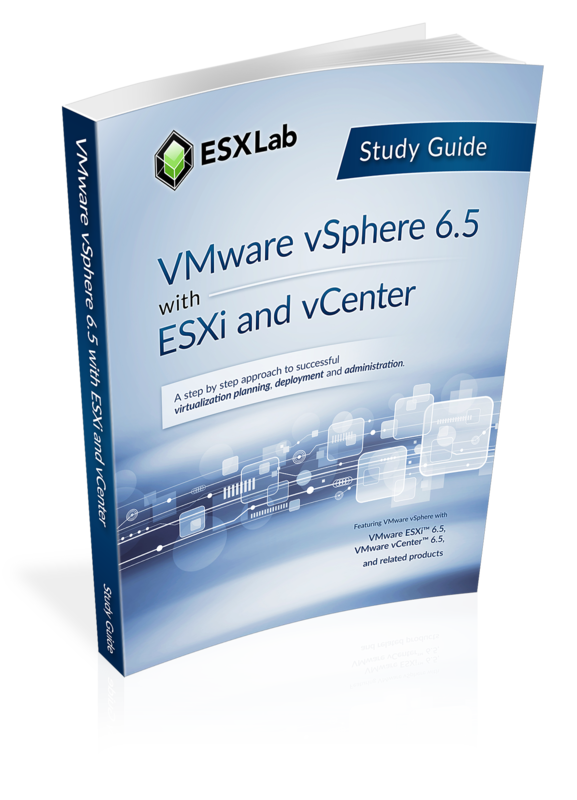 This powerful 5-day class is an intensive introduction to VMware vSphere™ including VMware ESX™ 6.5 and vCenter™. This course has been completely rewritten to reflect the most recent changes and improvements introduced in vSphere 6.5. Our courseware and labs have been fully updated and now use Host Client and Web Client rather than legacy vSphere Client for both presentation material and lab procedures. >This class is unique in its approach; which is to identify and eliminate common IT pain points using vSphere. Students learn how to deliver business value; not just the technical or mechanical aspects of the software.